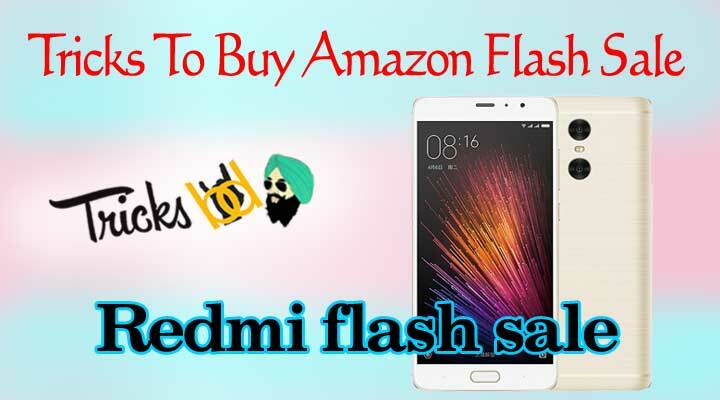 Mi flashes sale tricks: Hello Folks, Here I come back with another Auto buy Amazon flash sale tricks. Here we go Redmi Mobiles are selling through online only on Amazon mobile flash sale, Many people have a million dollar question in their mind how to buy redmi note 4 in Amazon & Mi store as fast as possible. 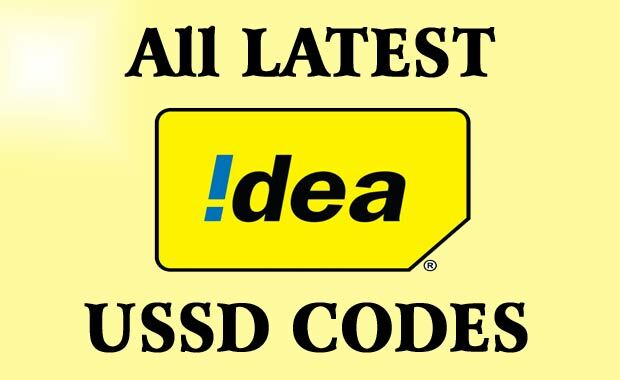 I’m gonna explain in details about mi flash sale tricks, Lot of people don’t know Amazon flash sale Tricks scroll down you will get the answer. First of all, I have to tell about why Redmi sales in online? Because of Xiaomi is a China mobile company, it launches there mobile in the Indian market. They don’t have stores so that time and India is going digitize so they lunch there mobile in online. Xiaomi Redmi lunches different mobile in Flipkart and Amazon. 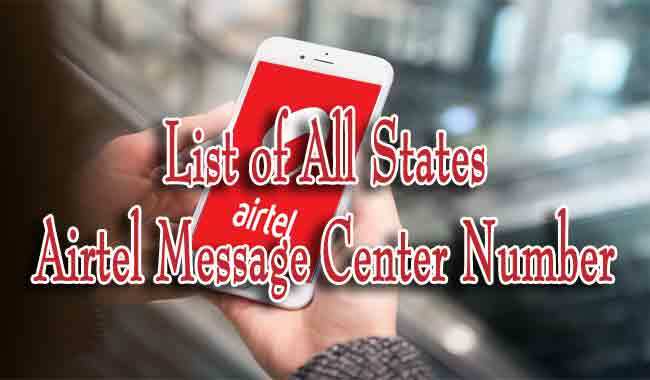 All mobiles had got a good response in the Indian market. Entering into the tricky process, We have Chrome extension, using this we can get add our mobile into the cart when the flash sale starts. I personally tested this two extensions they are awesome and I will add proof also below. For Flipkart flash sale there is another extension called flipshope. Mainly you need to use google chrome browser only. Then download the Amazon flash sale script for autobuy Chrome extension from here. Before starting the sale you need to configure the step for booking. first, open the sales page of the Amazon or mi store. Later click on Amazon flash sale script extension you will get below screen. first, click on yes then go for the second step. next, there are two options chose as per your requirement. If you go for a 2nd opinion you need to enter some details in form see below screenshots. 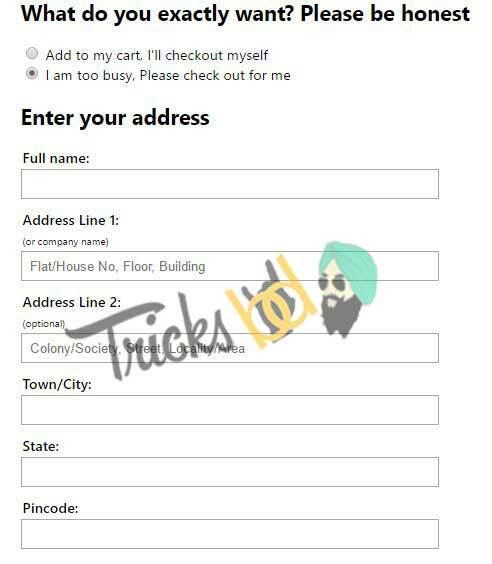 Enter your address details that were your mobile want to deliver. Enter required details and then save it. After doing all this the mobile automatically added to cart when sales start.For clarification watch below this video. 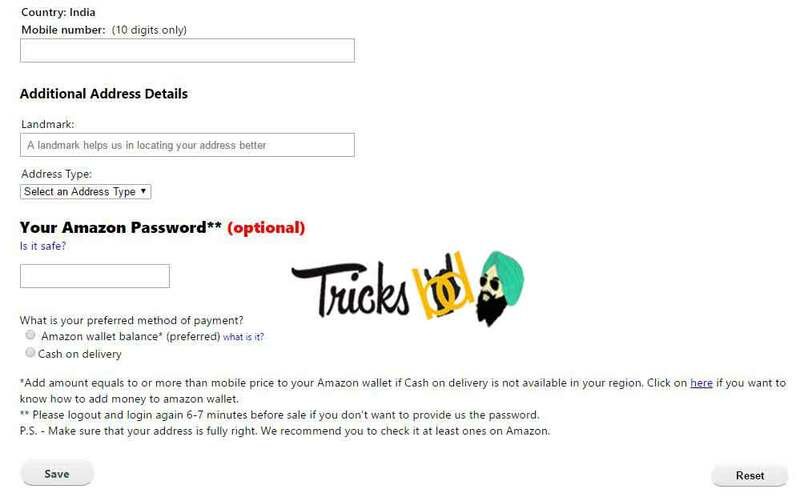 The final word about this post, Use this process you will definitely get the mobile in Amazon flash sale, This all method is tested by myself it’s absolutely working fine for me at every sale. Using this method personally bought mobiles on every sale.